“Do not enter government to milk government,” Rody said. “Say that to your Brods” Ricky Sta Isabel mumbled. With a measly monthly salary of P8,000, the cop tagged in the abduction and murder of South Korean businessman Jee Ick-joo declared assets totaling more than P17 million in 2015. Kervin Espinosa earns P10M a week as Supplier in Leyte. 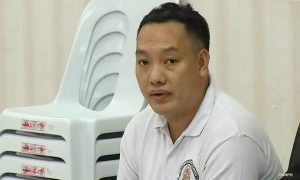 Bong Pineda earns P50M a week as husband of the Pampanga governor. 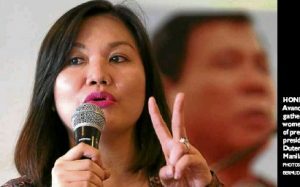 Despite a monthly salary of P35k, the Minority Floor Leader declared assets of P150M. “Anu nakakagulat sa ari-arian ni Sta. 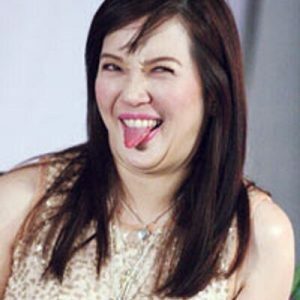 Isabel?” Jojo Binay asked. 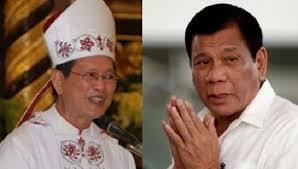 Novaliches Bishop Emeritus Teodoro Bacani on Thursday said that he will give President Rodrigo Duterte P10 million if the latter can reveal his “two wives” to the public. Rody bets P50M from Jack Lam that he can prove Ted has 5 GFs. “‘Langya, sarap dito sa PH, pustahan sa dami ng kabit” Stanley Ho was heard quipping in Fokien. “Side bet ako” Erap told Chavit. Jinky was seen eyeing Pacman if he would join the pustahan. Speaker Alvarez said the previous location near SM North Edsa, which was presented to the committee by minority leader Danilo Suarez, was more convenient to the public because it was near a public terminal. “Maghahati-hati kung sino yung mga interested parties na gusto mag-bid. Nag-uusap-usap na yan. Huwag na natin lokohin sarili natin,” Alvarez later said in a press conference. “Shakedown ng Alvarez & Suarez Y Cia. sa HOUSE. BUSINESS AS USUAL. ” a DOTC underling commented. Rody ran for office to get away from his wives.